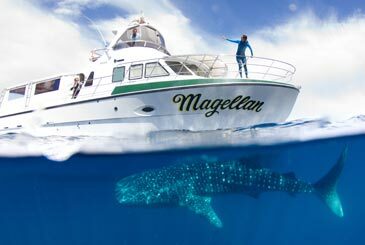 Are you looking for Exclusive Charters on Ningaloo Reef where it is just you and your friends and family? 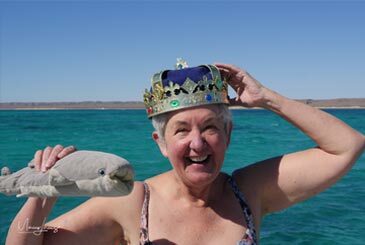 Let Kings Ningaloo Reef Tours give you the royal treatment. Our spacious 20m vessel is available for exclusive hire throughout the season. 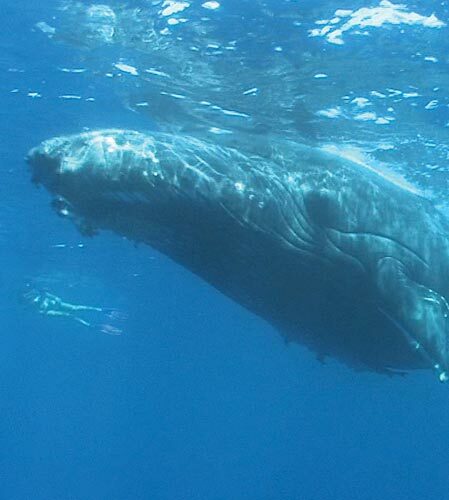 If you have a special occasion you would like to celebrate or would prefer just to experience the lifelong memory of swimming with a Whale shark or Humpback Whale with your closest friends and family then an exclusive charter is for you. 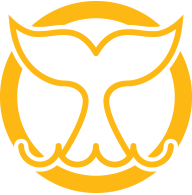 Whether you’d like a later start time to your day or to determine your own itinerary we will work with you to enable you to customize your experience. 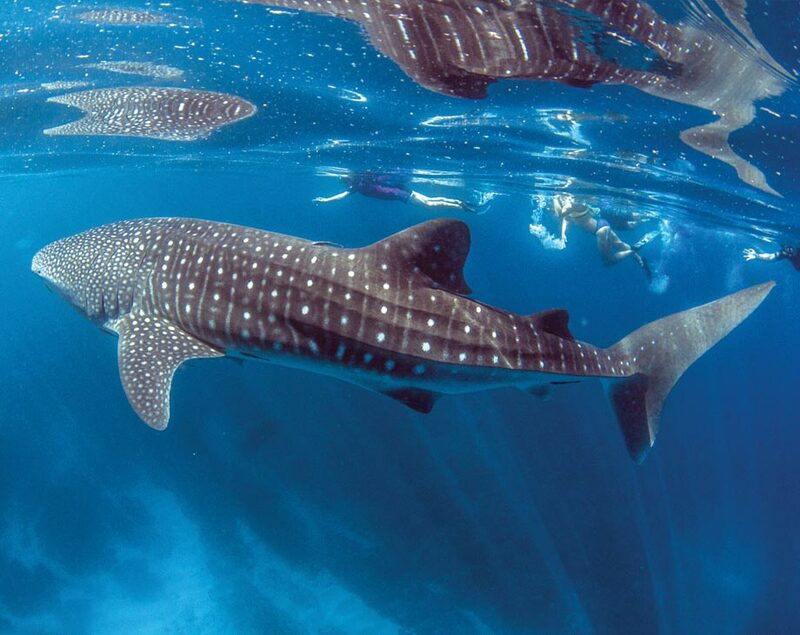 If you’d like to just snorkel with Whale sharks all day, then that’s what we’ll do. 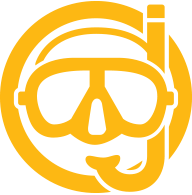 Or you may want to experience the best the reef has to offer. You tell us what experience you’d like to have and we’ll do our best to make those dreams a reality. For more information regarding our Exclusive Tours please CONTACT our office. Price on application. When hiring the boat exclusively YOU can determine how you would like your day to be run. 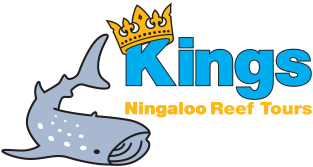 Kings Ningaloo Reef Tours are subject to licence conditions and certain activities may be precluded due to safety but we recommend giving our office a call and having a chat to our lovely staff who will work with you to determine your itinerary for the day.